The 2010-launched RPG series' 10th anniversary project. Mikage, the new company established by former Imageepoch president Ryoei Mikage, has announced Criminal Girls X, the 10th anniversary project for the 2010-launched RPG series. 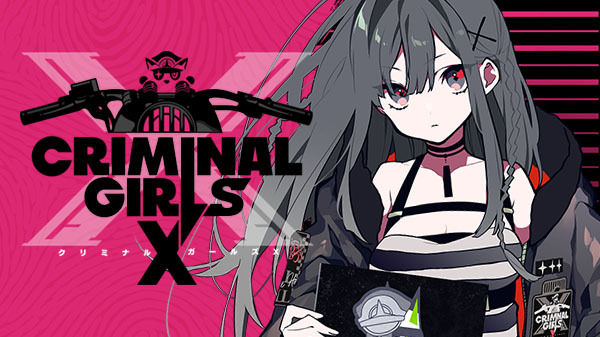 In Japan, where Nippon Ichi Software has granted Mikage use of the Criminal Girls name, Criminal Girls X will be released for smartphones and PC. In the west, where it is currently undecided whether it be released under the Criminal Girls name, platforms have yet to be confirmed, but Mikage told Gematsu it would like to release the game on other platforms such as PlayStation 4. Gematsu is cooperating with Mikage to translate game-related media and promotional information for Criminal Girls X. Both myself (Sal Romano) and our former staffer Olivia Iwai are on board. Get the announcement trailer and official English press release with further details below. More information is planned for release on April 26. ■ A New VR-Compatible RPG from Mikage LLC. Announcing Criminal Girls X, A New RPG with Character Design by Kei Mochizuki and Scenario by Sou Yoda! 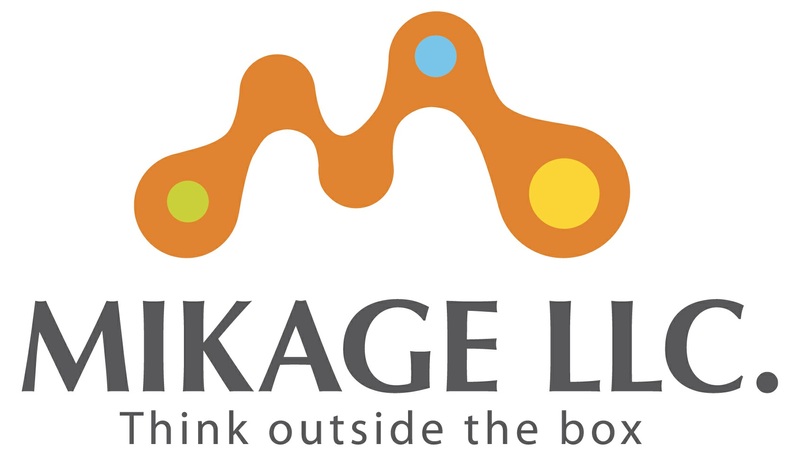 Mikage LLC. has announced Criminal Girls X, a new VR-compatible RPG for smartphones and PC. The teaser website and first trailer are now available. The teaser website features the main heroine (voiced by Chiwa Saitou) holding a mugshot board, as well as the protagonist cat (voiced by Yuuichirou Umehara) in the title logo. The heroine, the protagonist’s fiancee, is dragged into a mysterious incident and loses her life as a result. After living a full life in order to rescue his beloved, the protagonist prays to God. In that moment he learns the truth, that his fiancee’s soul has descended to Asura, the domain on the brink of hell. The protagonist awakens in the form of a cat, surrounded by a group of 24 young women. A followers-only campaign! We’re hosting a giveaway for users who follow the official Twitter account during the campaign period of February 9 to April 26 JST. The official Twitter count will be updated every so often with information on limited projects and development journals. ※ Prizes are currently in production. An announcement will be made as soon as they are completed. ※ Prizes will be delivered around winter 2019. ※ A winner will be notified via Twitter Direct Message on April 30, 2019 at 19:00 JST. ※ We will ask for your size when you win. ※ We will also ship overseas. Selected for the PIXIV 2017 Illustrator Yearbook. Also selected for the ILLUSTRATION 2017, 2018, and 2019 art books. Criminal Girls X is Mochizuki’s first video game and main character design job. He is a popular and up-and-coming young illustrator. With titles like Criminal Girls, 7th Dragon 2020, and Stella Glow under his belt, Yoda is in charge of the main scenario of Criminal Girls X. Gained popularity through high quality sounds and total view count on YouTube, and debuted with the album “Polyphonic” in 2017. Nekodaruma is characterized by dramatic sounds featuring nostalgic beats with fluent piano melodies and elegant strings. Having had a hand in numerous games in the past, Katou’s most recent work is designer on the upcoming Tokyo Chronos. 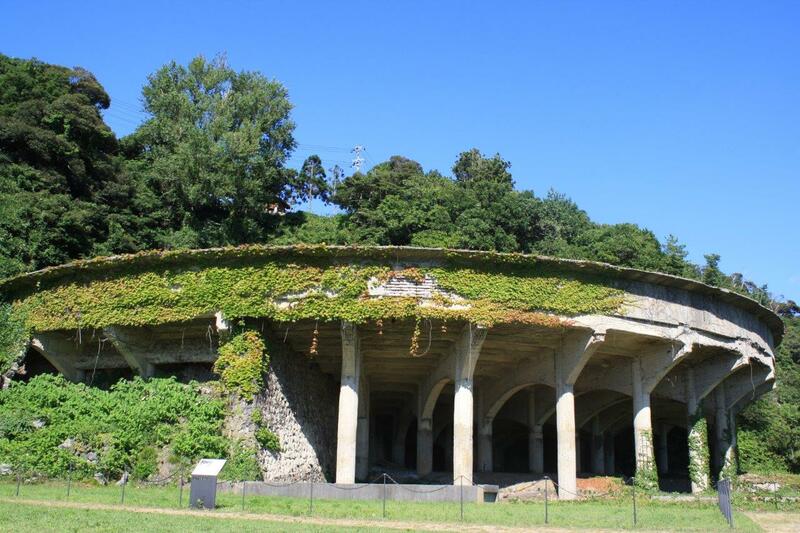 One of the heritage groups of the Sado Mine, located in Sado of Niigata Prefecture, which is famous as a registered candidate for a World Heritage Site in Japan. 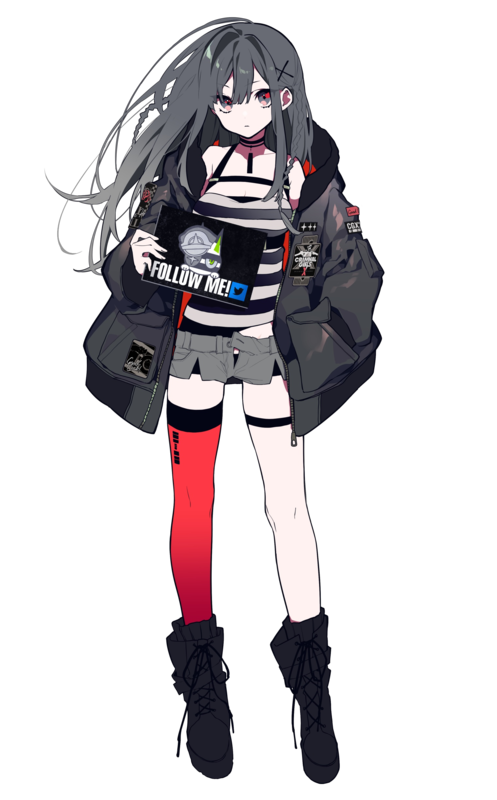 The “Kitazawa Fuyuu Senkou Baato” is being used as a model for the in-game setting of Criminal Girls X. During the Edo period, the mine was the top producer of gold in Japan. The location is also the basis for Golden Japang. Established over 30 years ago in Kyoto. When it was first founded in 1987, DEGNER specialized in racing suit repairs and full order race suit creation. “Leather is repaired to be used.” This sentiment, an important value of DEGNER, continues to be reflected in its current and expansive lineup of products, including motorbike side bags, saddlebags, gloves, leather jackets, leather pants, and biker wallets. The flight jacket worn by the heroine is a co-production of DEGNER and Kei Mochizuki. DEGNER has been distributing out of Kyoto for 30 years. 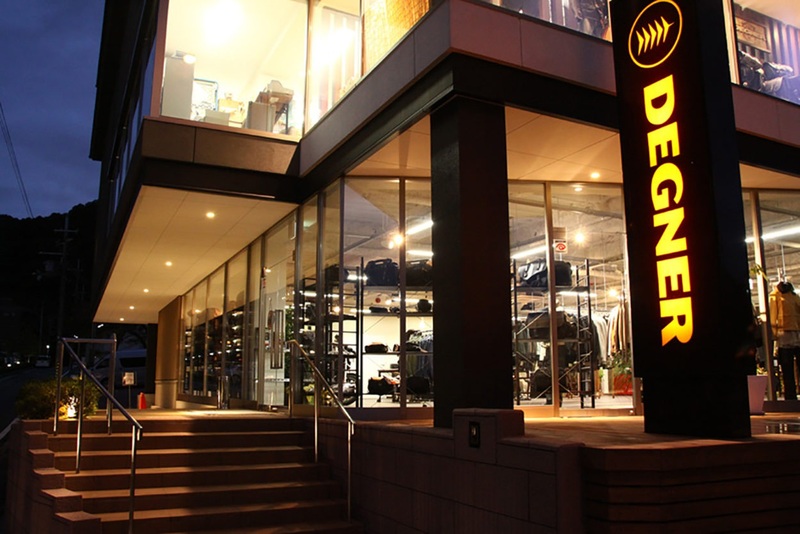 Established in 1987, DEGNER began as a manufacturer and repair shop for racing gear. With the motto, “Leather is something to be reworked and used,” the company has crafted an expansive lineup of goods including leather motorcycle side bags, saddlebags, gloves, jackets, pants, and wallets. The flight jacket worn by the heroine is a co-production of DEGNER and Kei Mochizuki. Represented by the Disgaea series that has sold over three million units worldwide, Nippon Ichi Software is an entertainment company that specializes in the planning and development of video game software, the production of content for smartphones, iPhone, iPad, and other high-end devices, and the operation of card games, goods shops, and more. In Japan, we’re collaborating with Nippon Ichi Software to use the Criminal Girls intellectual property, but we are currently in talks with various partners regarding the English version of our original game. Since we have not yet signed a partner agreement with Nippon Ichi Software for the English version, it is currently undecided whether it will use the Criminal Girls name. As we are developing Criminal Girls X with PC as the base platform, there is potential to expand to various platforms. American companies have gotten in touch with us with proposals to release the game on platforms such as PlayStation 4. If we can get support from the fans on Twitter, we are hoping to challenge various platforms in a number of countries. However, since we are not a big company, we had no way of delivering this message to our friends in America. But then we received an e-mail from Gematsu editor-in-chief Sal Romano, who offered to help with translations and articles. We were extremely delighted and decided to become partners. With this partnership, we hope to deliver the message of our game to a larger audience. We are going to give it our all to develop an English version of the game across various platforms. Japanese Copyrights: © Mikage LLC. 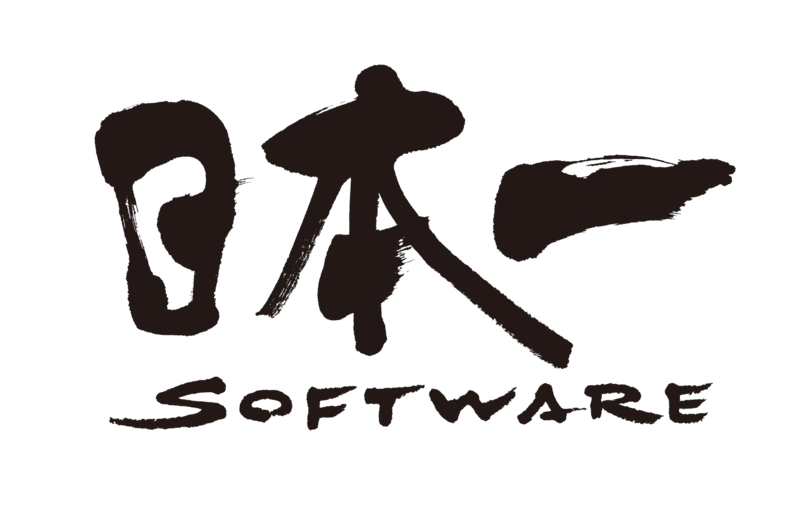 © Nippon Ichi Software, Inc.